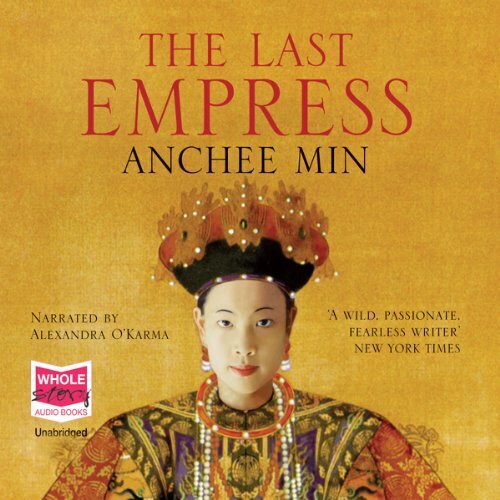 Showing results by author "Anchee Min"
An internationally best-selling author, Anchee Min draws upon her Chinese heritage to pen lush historical epics. 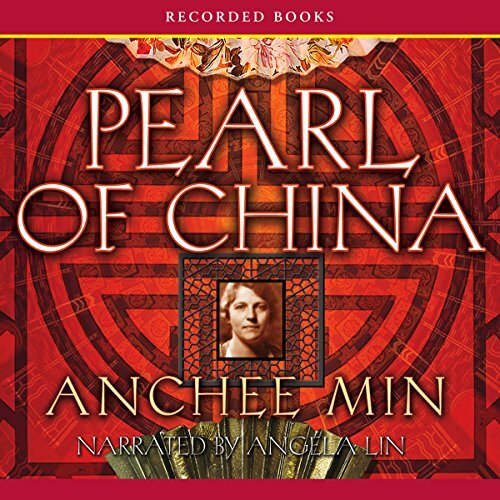 Here she transports listeners to the Far East for a fictionalized account of acclaimed author Pearl Buck’s youth. Arriving in late 19th-century China with her missionary parents, Buck is soon fascinated by her new home and strikes up a friendship with a young Chinese girl named Willow. The two become inseparable, even as civil war, failed relationships, and world conflicts threaten all they hold dear. A revelatory and disturbing portrait of China, this is Anchee Min's celebrated memoir of growing up in the last years of Mao's China. As a child, Min was asked to publicly humiliate a teacher; at 17, she was sent to work at a labor collective. Forbidden to speak, dress, read, write, or love as she pleased, she found a lifeline in a secret love affair with another woman. 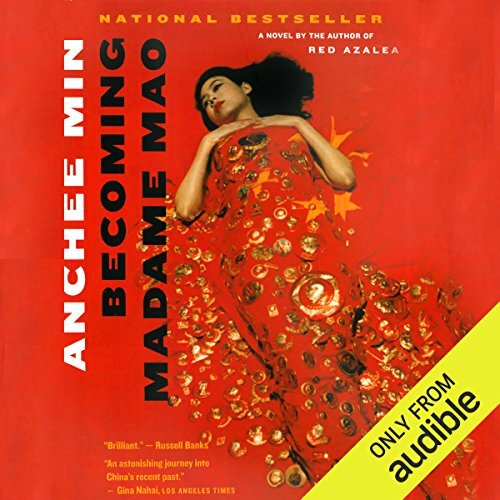 Miraculously selected for the film version of one of Madame Mao's political operas, Min's life changed overnight. Then Chairman Mao suddenly died, taking with him an entire world. 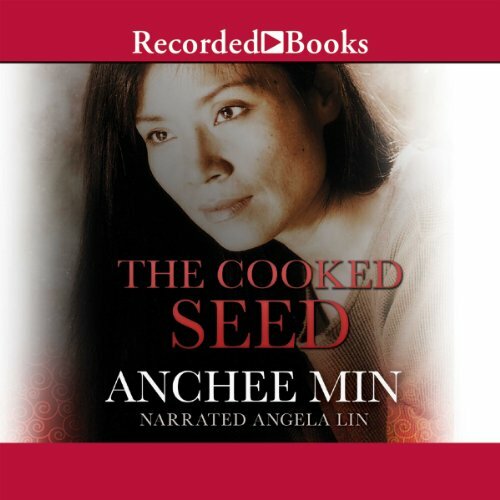 In 1994, Anchee Min made her literary debut with a memoir of growing up in China during the violent trauma of the Cultural Revolution. 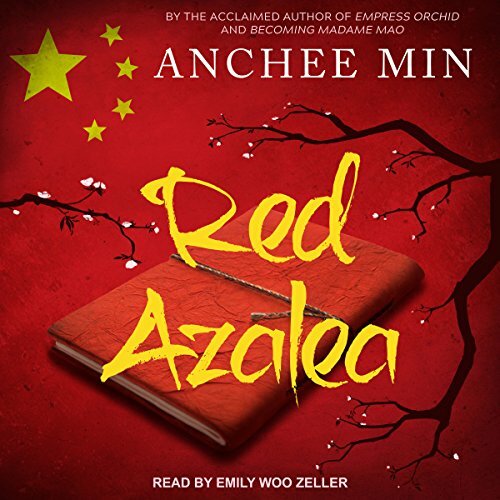 Red Azalea became an international bestseller and propelled her career as a successful, critically acclaimed author. 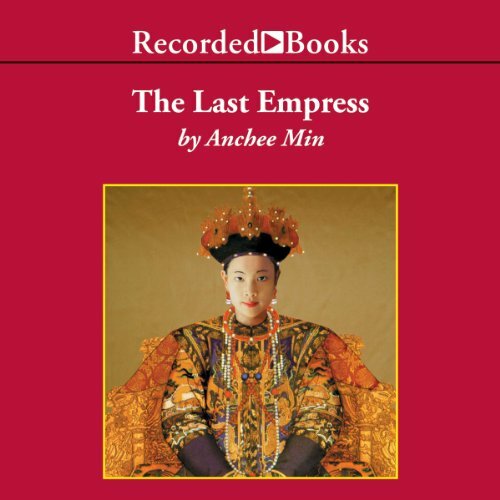 Twenty years later, Min returns to the story of her own life to give us the next chapter, an immigrant story that takes her from the shocking deprivations of her homeland to the sudden bounty of the promised land of America, without language, money, or a clear path. It is a hard and lonely road. 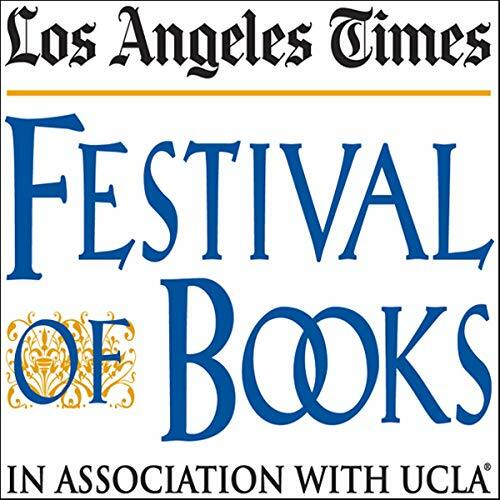 From the best-selling author of Red Azalea, this extraordinary novel tells the stirring, erotically charged story of Madame Mao Zedong, the woman almost universally known as the 'white-boned demon,' whom many hold directly responsible for the excesses of the Cultural Revolution. Bringing her lush psychological insight to bear on the facts of history, Min penetrates the myth surrounding this woman and provides a "convincing, nuanced portrait of a damaged personality" ( Entertainment Weekly) driven by ambition, betrayal, and a never-to-be-fulfilled need to be loved. 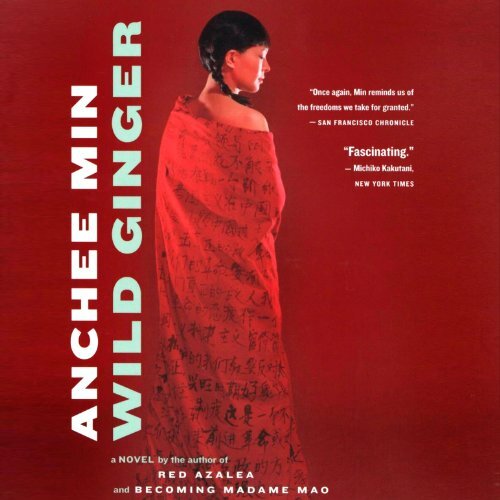 At once a coming-of-age tale and a heart-rending love story, Wild Ginger explores the devastating experience of the Cultural Revolution, which defined Anchee Min’s youth. The beautiful, iron-willed Wild Ginger is only in elementary school when she is singled out by the Red Guards for her "foreign-colored eyes". Her classmate Maple is also a target of persecution. The novel chronicles the two girls’ maturing in Shanghai in the late 1960s and early 1970s, when Chairman Mao ruled absolutely and his followers took up arms in his name. 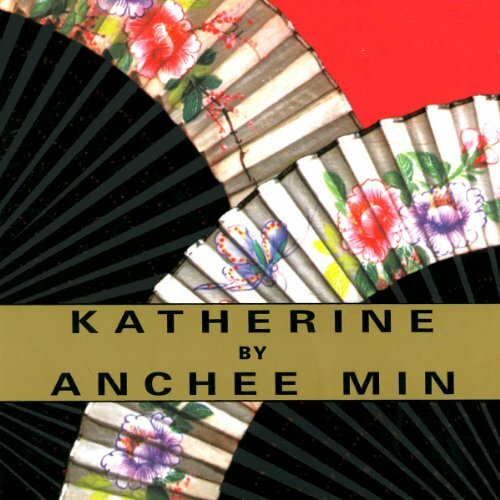 Traveling to China during the Cultural Revolution to become an English teacher, the free-spirited, Beatles' music-loving Katherine awakens in her students a desire for Western lifestyles and becomes caught in a doomed love triangle. A first novel. By the author of Red Azalea. At the end of the 19th century, China is rocked by humiliating foreign attacks and local rebellions. The only constant is the power wielded by one woman: the resilient, ever-resourceful Tzu Hsi, also known as Empress Orchid. 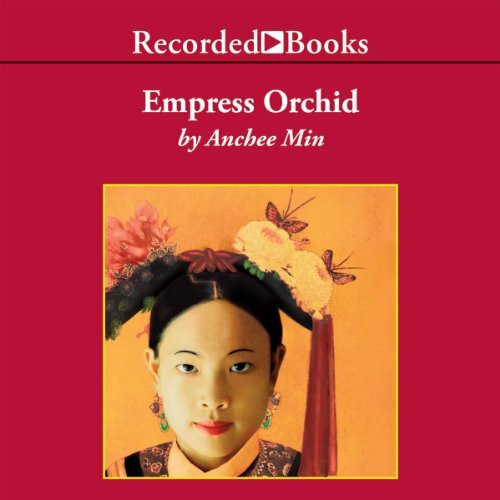 Moving from the intimacy of the concubine quarters into the spotlight of the world stage, Orchid makes a dramatic metamorphosis from a strong-willed young woman to a wise political leader.